Col. & Mrs Johnson spent three weeks on a central India tour in March 2013. 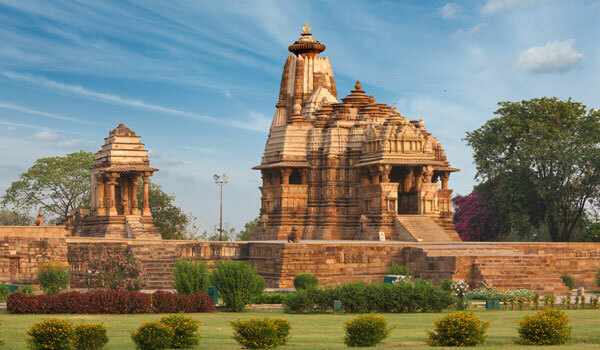 From visiting the tigers of Bandhavgarh to discovering the impressive temple complex and sculptures of Khajuraho, read all about their time travelling the subcontinent. 1. Have you travelled in India before, if so where did you go? We have visited India numerous times before – to date we have travelled to Delhi, Mumbai, Kolkata, Chennai, Bengaluru, Hyderabad, Kerala, Rajasthan, Darjeeling, Shimla and Madhya Pradesh. 2. What made you decide on this central India tour? We always like to start and finish in Mumbai. When we travel we enjoy mixing in places we know, like old friends – Kolkata, Mumbai and Delhi, and then a few new places for a different experience, Bandhavgarh and Kanha. When we revisit an old destination, we like to explore new aspects of it, places that we have never visited before. For example, on the last trip we went to Raj Bhavan in Kolkata for the first time and did a walking tour in Delhi. 3. You visited Khajuraho – can you tell us a little about your visit to the temple complex and the site? Were some of the Khajuraho sculptures a little risque? We really enjoyed Khajuraho, but wouldn’t necesssarily rush back to it. Not because there is anything underwhelming about the temple, but simply because it is such a popular monument it is one of the few places you really feel like a tourist, and it slightly feels more like a museum. And yes, the carvings were pretty risqué. 4. Having visited Bandhavgarh and Kanha National Parks – can you talk about the difference between the two parks? 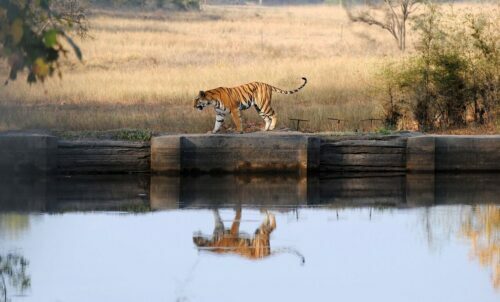 Is viewing the tigers of Bandhavgarh and other wildlife in India a different experience from an African safari? Going on safari in India and Africa is a totally different experience and one that can’t really be compared. Africa has a much more established safari infrastructure where the officials and the tour operators work together to produce a wonderful experience for guests. Whereas every morning in India, in the cold of early dawn, we had to wait in our Landrovers to be assigned a route by the park officials. Tigers are quite elusive and quite a few people saw tigers, although we think it was probably the same tiger. They have recently reopened part of the park and there are two or three females who live in this section. You have to go with an open mind and dealing with the officials is slightly like a game of chess as there are so many different rules and conventions to follow. 5. Viewing tigers is an essential part of any trip to India and must be an amazing experience, but what other animals did you see and did anything come close to seeing tigers? Nothing else comes close to seeing a tiger, they are simply magnificent. Quite a few of our fellow guests were keen bird watchers and got very excited by the birdlife, but unfortunately not us, we are not really interested in them. We also saw deer and wild boars, but they were not as interesting as the tigers. 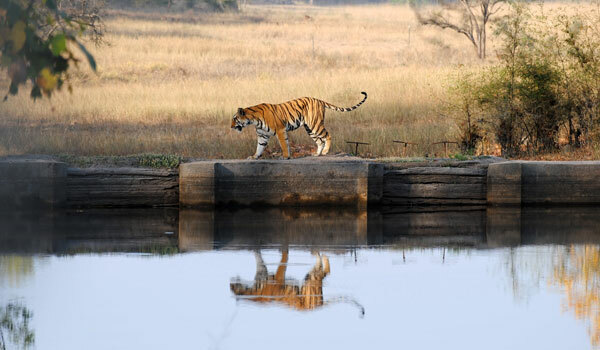 We would love to go back to Ranthambore as Greaves make it extremely easy to get to for us. 6. You stayed at two lovely properties – the Mahua Kothi Lodge and the Banjaar Tola Lodge – on your central India tour. Can you tell us a little bit about what made these safari lodges so special? Both the hotels were good, even if they felt a little more African than Indian, the Indians have borrowed much from the African way of doing safaris, even if they are not very similar. Out of the two hotels we preferred the Banjaar Tola. The river is lovely, the lodge is beautiful and it is really well managed. Mahua Kothi was good, although we felt the management could have been a little sharper. 7. 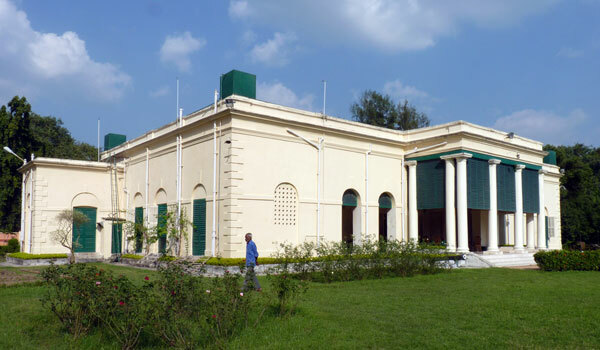 You also visited a selection of old colonial towns and historical sites around Kolkata. had these been preserved well and did the history come across well in a different era? The highlight was Flagstaff House in Barrackpore, a beautifully preserved building. Built for the Military Secretary of the Governor General and built in the early 19thCentury. Serampore was a wonderful town and we had a great guide who showed us around, it was a fascinating site. 8. During the trip you visited three of India’s most important cities – Delhi, Kolkata and Mumbai – which did you prefer and was there a marked difference between them all? All three cities are very different – each has a unique feel. 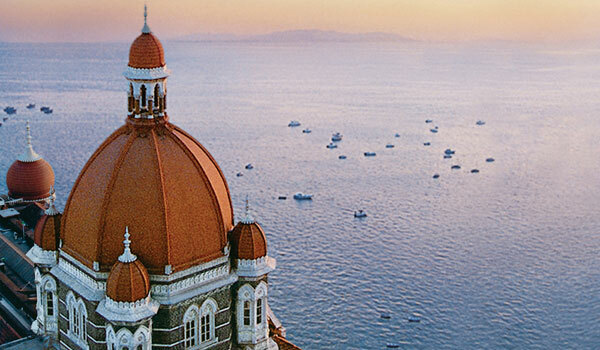 We love the Taj Mahal Palace in Mumbai – a wonderful hotel, expensive but great quality and feels truly luxurious. We have a soft spot for Kolkata and love going there. In fact we are going back again shortly for a week to visit friends. Finally, Delhi – we thought the hotel, the Delhi Imperial, was a little geared up to package tourists for our tastes. 9. If one experience will stick in your mind from your holiday to India, which would it be? 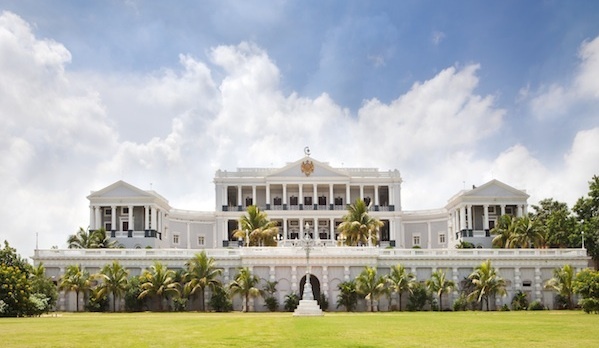 Getting up at 5.30 am and sitting peacefully in the courtyard at Taj Mahal Palace, Mumbai or at Falaknuma Hyderabad listening to the city come awake. 10. Would you recommend travelling with Greaves India to a friend? And if so, why? We constantly recommend Greaves to friends, mainly because we are full of admiration (and amazement) about how they handle the amount of bureaucracy that one comes across in India. Our trip went off without a hitch and even when we were there and wanted to change our itinerary, it was as simple as talking to the company and they did whatever we wanted. Greaves are very, very good at what they do in India. 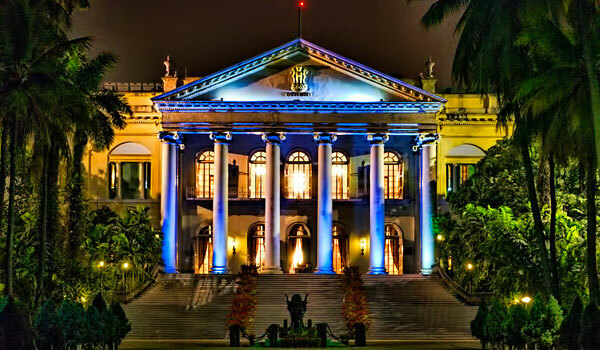 You can find itineraries on our website for Kolkata, Delhi and Mumbai.